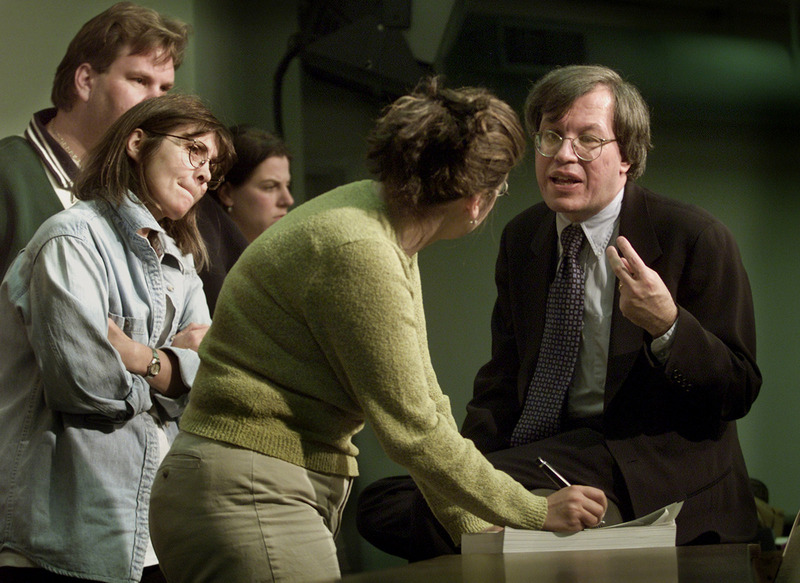 Josef K. in Washington – Sig Nordal, Jr.
Erwin Chemerinsky is one of the country’s most distinguished legal scholars—the founding dean of the University of California–Irvine School of Law, the author of several books, and a frequent commentator on the Supreme Court who is able to explain legal complexities clearly. His subject in Closing the Courthouse Door is a dozen legal doctrines that make it difficult or impossible to vindicate our constitutional rights through the judicial system. A few were created by Congress, but mostly they are the work of the Supreme Court, which in his view goes to great lengths to stop Americans from getting their day in court.